Since its launch at Beijing Motor Show 2014 Audi A3 has made its curiosity among Indian buyers and they are keenly waiting for its launch in Indian car market. It would be important to mention here that although every vehicle offered by German luxurious car maker is keenly awaited by luxurious car enthusiasts but this time Audi is an exception. The main reason for this excitement towards Audi A3 is due to its price, it is expected that it would be one of the cheapest car launched by German in Indian car market which would be launched with expected price falling between Rs 22 lakh and Rs. 23 lakh. 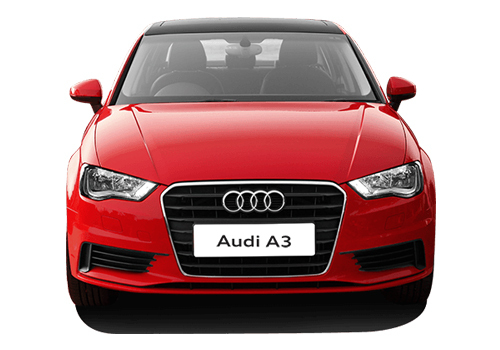 In coming paragraphs we shall be discussing about the expected features in Audi A3. Measurements: The luxurious sedan Audi A3 is expected to have the length of 4460 mm, width of 1800mm and wheelbase of 2460mm and boot space of 425 litre. Although it would be the smallest luxurious sedan in country but it will offer ample space to the passengers. 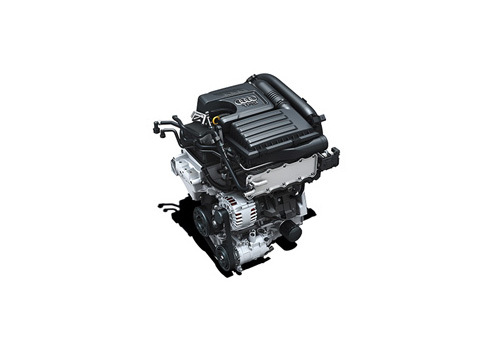 Engine and Technical Features: In global market Audi A3 has been offered in both petrol and diesel disguises with option of one 2.0 litre TDI diesel engine churning the power of 150 bhp and torque of 320 Nm. The petrol variant is offered with two engine options of 140 bhp 1.4 litre TFSI engine followed by 180 bhp 1.8 ltre TFSI petrol engine. It is speculated that Indian version of Audi A3 will be blessed with 2.0 litre TDI diesel engine and 1.4 litre TFSI petrol engine. With an objective to offer the sedan at an affordable price company might not offer the 180 bhp 1.8 litre TFSI petrol engine. Both the engines are expected to be coated with six speed manual transmission system and 7 speed S Tronic automatic gearbox in top models of petrol variant. 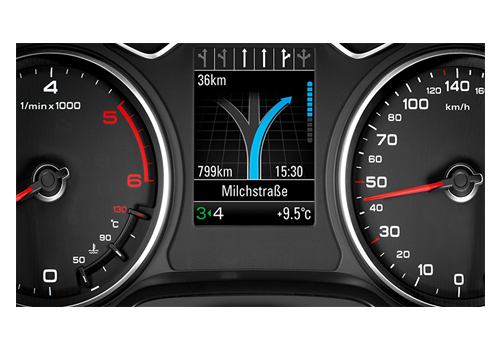 Fuel Efficiency: It is expected that Audi A3 would be one of the most fuel efficient vehicles in its segment. The petrol variant is expected to offer an average of 20 kmpl, while the diesel variant is expected to offer an average of 25 kmpl. Expected Price: The sedan would be brought in Indian car market through Completely Knocked down Unit (CKD) route and later assemble at its production facility located in India. Industry experts believe the price of base variant could fall between Rs. 22 lakh and Rs 23 lakh while the price of top end variant could be about Rs. 27 lakh (ex-showroom price). 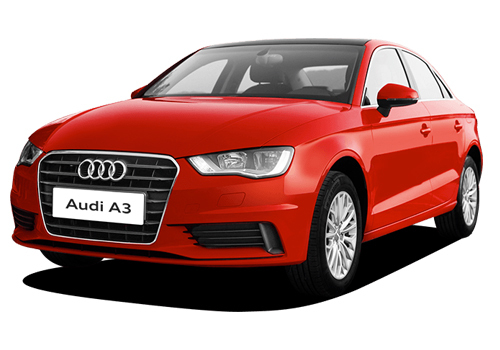 Click here to know more about the features expected in Audi A3.